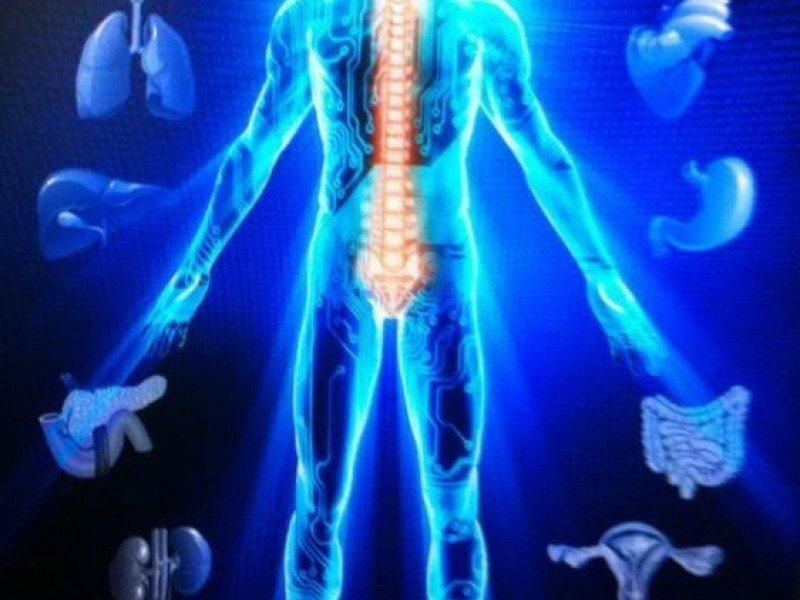 The human body is a self-healing, self-regulating organism-this characteristic is called Innate Intelligence. Innate intelligence allows our bodies to function, heal, energize and metabolize without being told how to do anything. From the beating of the heart to the regulation of breathing, our bodies perform these tasks without being taught. The nervous system is the communication network for innate intelligence. Chiropractic’s main function is to support your innate intelligence and keep your body functioning optimally. If a body part loses communication with that network because of a spinal alignment issue, functionality can be compromised and signals from the brain can get distorted. Resulting issues range from pain and discomfort all the way to spinal degeneration as well as organ and system dysfunction. Many people know chiropractic can help relieve back and neck pain, but the bigger benefit of realigning the vertebrae with chiropractic adjustments is that it removes nerve interference and restores the innate intelligence network helping the body heal and regulate on its own. At HealthQuest Chiropractic & Spine Pain Solutions we offer many different techniques and therapies for adjusting the spine and improving innate function. Our goal is to find the right approach for your body and specific health needs.